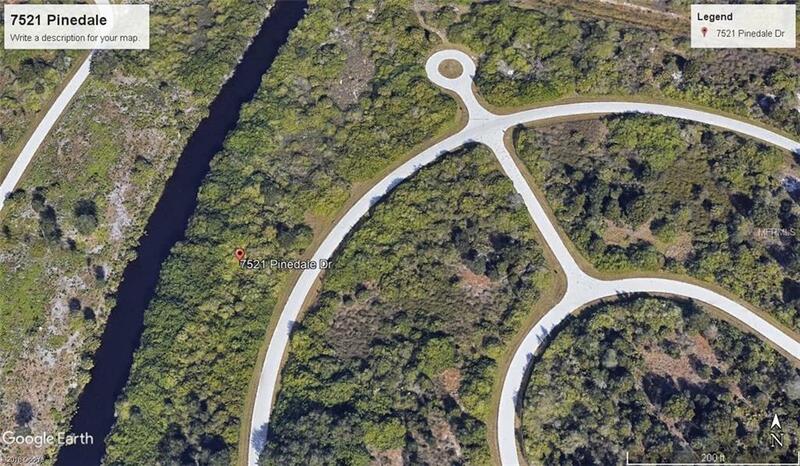 Great waterfront lot on fresh water canal. 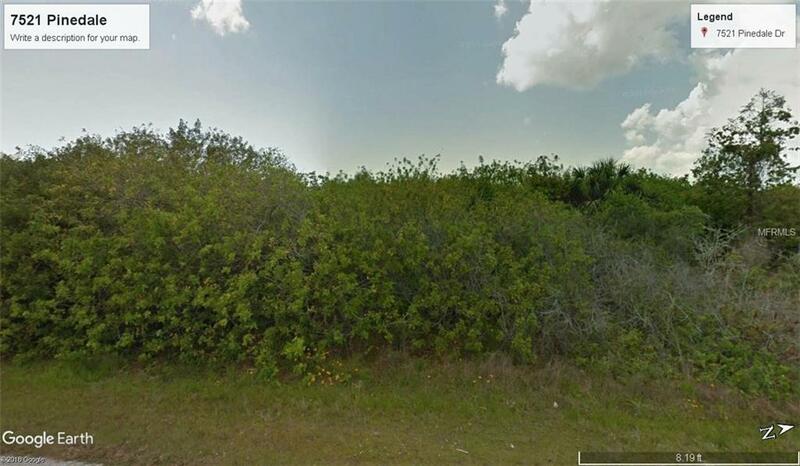 Extra large lot for someone who wants to build a larger home or possibly have an out building. Buyer to do due diligence before making offer.